Trademark law and practice in Canada is currently undergoing a series of reforms to align with other trademark regimes around the world. In light of these recent reforms and Canada’s rich trademark history, we at Wises thought it would be interesting to review the Canadian trademark registry to find Canada’s some of the oldest registered trademarks. Let us know which ones you find to be the most interesting. 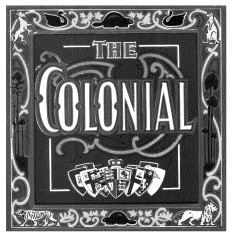 The Colonial mark is the oldest registered trademark on the Canadian Register and is still validly registered to this day. What also makes this registration interesting is the fact that it was registered prior to the enactment of the Trade Mark and Design Act. 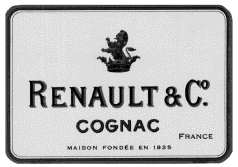 Renault & Co. is a manufacturer of cognac, founded in 1835 in Cognac, France. This registration is of particular interest as it claims 1835 as its date of first use, 33 years prior to the date the Trade Mark and Design Act was passed. Goods: (1) Preserved minced meat, canned fish, bakery products namely canned fruit and nut loaf, canned date and nut loaf, canned shortbread and canned plum pudding, pickles, hot sauces, cold sauces, chutneys, salad dressing, marmalade, jams and jellies. (2) Soups and substances used in preparation of soups and sauces. 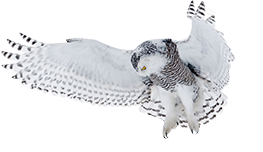 This trademark is the oldest valid trademark registration in Canada by a foreign corporation. Crosse & Blackwell was a London, United Kingdom based corporation. The Bass & Co.’s Pale Ale and Triangle Design is not only one of the oldest valid registrations in Canada, but the world. 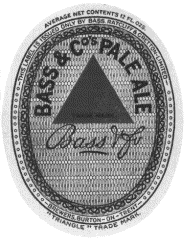 The Bass & Co.’s Pale Ale and Triangle Design was the first trademark to be registered in the United Kingdom in 1876. Despite being commonly known for coffee and coffee products, the original trademark for NABOB had nothing to do with coffee. “Nabob” is an Anglo-Indian term referring to a wealthy man who has made their fortune in the Orient. The mark was registered and used by the British company Batty & Co. in association with pickles and sauces. The mark now belongs to Kraft Foods. Established in 1854 in Montreal, Quebec, Redpath sugar is one of Canada’s most well-known sugar refining companies. In 1854 Redpath developed a complex which was the first of its kind to develop and refine sugar, which was imported from the British West Indies. 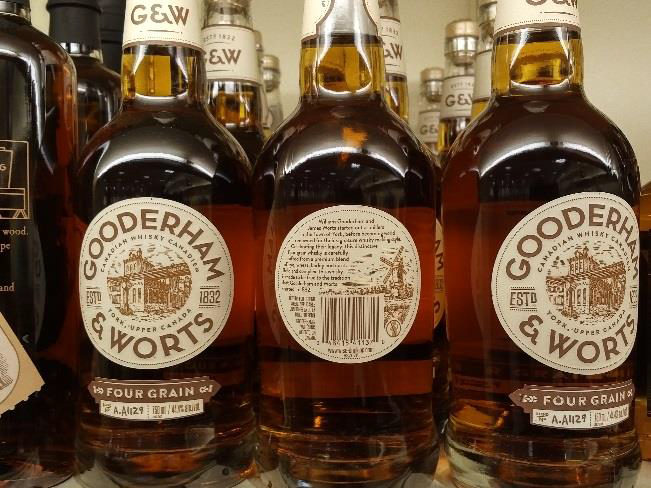 One of Canada’s most reputable alcoholic beverages is also one of the oldest validly registered trademarks in Canada. Originally registered by Hiram Walker & Sons, Limited, the trademark was later assigned to Canadian Club Canada Inc.
Hires’ Root Beer is considered to be the longest continually made soft drink in the United States. It was originally introduced in 1876 and continues to be marketed by Dr Pepper Snapple Group to this day. 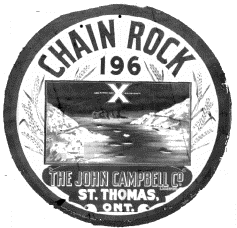 This trademark is the oldest trademark to be registered in Newfoundland which is still valid on the Canadian Register. Unlike many other trademarks of its age, the original registrant The John Campbell Company, Limited is still the owner of the trademark.